Hello necro thread, erm if your holding BTC you might want to cash out immediately, blockchain is starting to lock up due to lack of hash power. 100,000 unconfirmed transactions on the mempool an climbing. Bitcoin cash is set to replace Bitcoin, as it stands at the minute. 165k unconfirmed transactions an rising. I have (XBT) and (BCH) on Kraken, Some ETC and ETH on the other one. Tides turning, many are disappointed by recent withdraw of the hard fork for segwit x2, investors lost confidence in Bitcoin, so are turning to Bitcoin cash. BCH up 300% in past week. Peaked at $2500 a coin few hours ago. Smart money is on BCH to keep going. So the forked version of the original BTC is now BCH? And people are switching to BCH driving the value of BCH up? Original bitcoin now called, XBT, is still $6k? XBT was trading at $7500 a coin but has gradually lost value this past week. They was a hard fork planned for segwit x2, but was called off soon as it was called off that was it, value started falling on XBT. BCH is gaining massive support it's entirely possible that XBT itself dies an goes to zero value. Then BCH can be renamed XBT since XBT no longer exists. That's how it can go down. 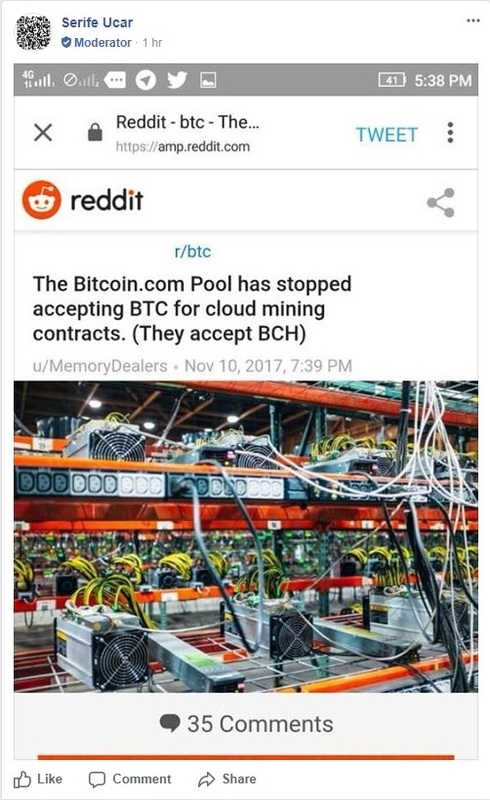 Or this could just be a total wind up and original bitcoin will be okay? We have seen pump and dump like this before and everything was fine..
Last edited by Jackster; 12-11-17, 14:34. Just looked at my MTGox claim. No idea what is going on but looks like mine was accepted. Only getting the value of BTC at the time of MTGox going under so at around $450-500 value. Last edited by Aaron; 14-11-17, 08:24. Reason: Fixed the missing parts of the IMG tags. BTC recovering now since hash switched back. Still 100k unconfirmed, but far better than 180k it did hit. 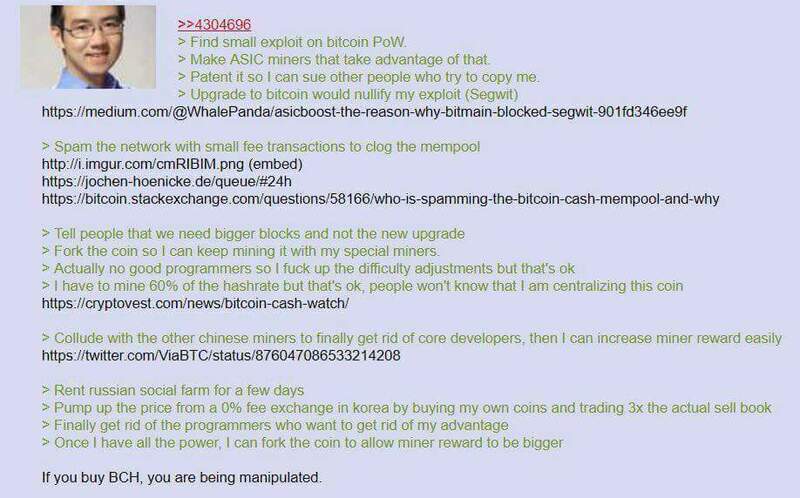 Explains how eventually BCH will takeover. Hilarious post, propaganda to the maximum taking lessons from the Russians whoever did that. Jihan who they're basically blaming is CEO of ViaBTC and Bitmain (guy's who make 90% of asic hardware for BTC, namely S9 ant miner) he wants bitcoin to become mainstream, but it can't do that when fee's are like $5 an above to say pay for coffee in a shop, hence why he's backing BCH. BCH removed all the crap which bumps up transactions to front of queue by paying a bigger fee, hence why miners an people are mad, because this reduces their income per block mined. He win's either way regardless of outcome of BTC vs BCH, simply because guy makes all tools for both. BTC should be seen as HTTP protocol version 1.0 of the internet. BCH should be seen as HTTP protocol version 2.0 of the internet. Upgrades happen for the better usually. BTC tried use segwit and 2MB block size but no one wanted it, hence them calling it off at the last moment. BCH 8MB block size an in development hit 1GB block sizes, which meant it could finally rival Visa for transaction speed per second. BTC main problem is the high fees and slow 3 transactions per second speed. Someone might make version 3.0 of bitcoin, should we instantly discredit it as rubbish though? Wonder what propaganda they will come up for Ethereum founder Vitalik Buterin backing BCH also. Last edited by k3vst3r; 14-11-17, 11:12.